If your site doesn’t use a responsive web design, you’re not even in the game. We know how to create a web presence that gives your customers an ideal experience no matter how they access your site. 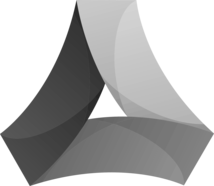 Responsive websites will automatically reformat to fit desktop computers, mobile phones and tablet devices. On April 21, 2015 Google announced a significant new mobile-friendly ranking algorithm that’s designed to boost websites that are mobile-friendly in Google’s mobile search results. As we see it, this is an opportunity to convert your existing non-responsive and non-mobile website over to the new Google standard and improve your rankings. The last thing you want to see when you visit a website on your mobile phone is a bunch of tiny text that you have to expand. Your customers feel the same way. In fact, Google’s own research has shown that when people visit a site that doesn’t function well on their mobile device, they assume the company doesn’t really want their business. That’s why responsive web design is no longer an advantage; it’s an expectation. On the back end, responsive development has its own advantages. But on the front end, responsive web design—the ability of your website to automatically adjust to (and look great on) any screen size—leads directly to better engagement, higher lead generation and greater sales conversions. 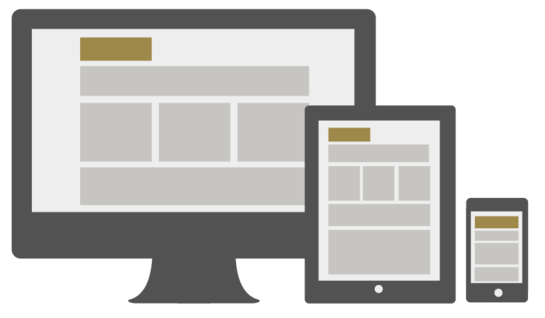 Compatibility: Responsive websites can be viewed on various screens including cell phones, tablets, laptops and desktop computers. 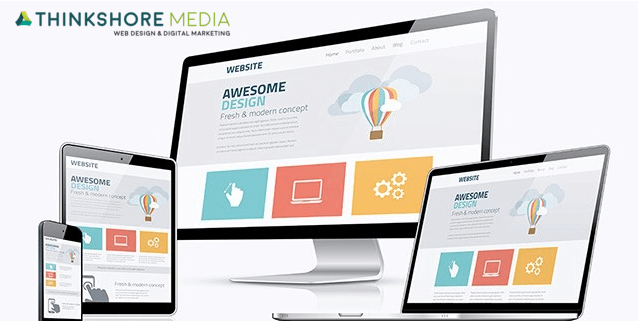 Google Prefers Responsive Websites: Search engines give preference in rankings for websites that are responsive especially on mobile devices when users browse the web looking for your business. Keeping It Simple: You only have to update one website – not various versions of your website when making changes. WordPress Compatible: We build responsive website designs in WordPress so you can control and manipulate all the versions of your web site in one area.